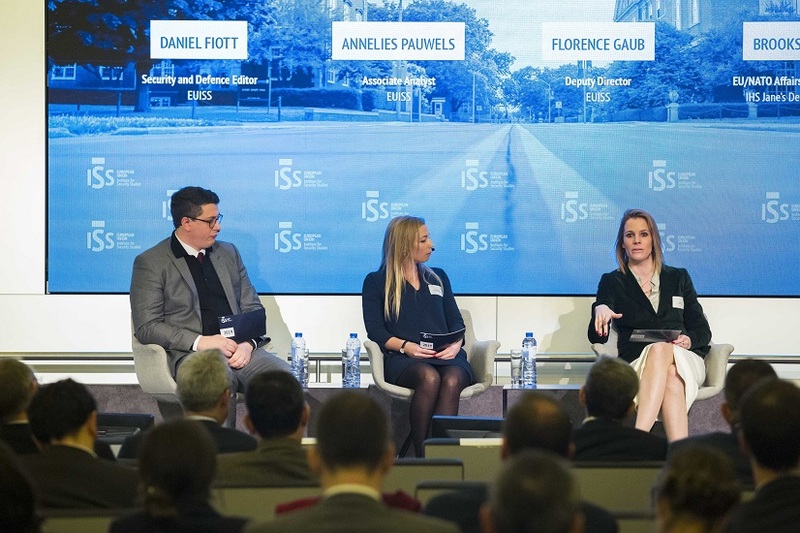 On 25 January, the EUISS organised a conference on strategic foresight in Brussels. 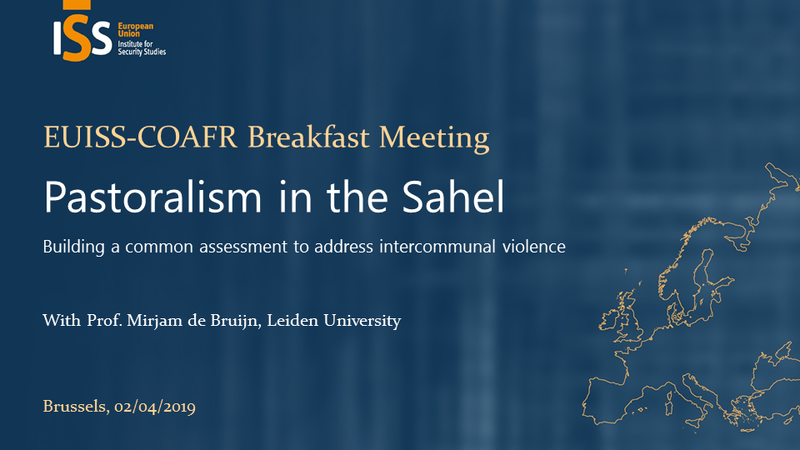 The event, entitled ‘2019 – What’s to come?’, included three expert panels consisting of an all-EUISS analyst team and guest moderators featuring Steven Erlanger from the New York Times, Brooks Tigner from IHS Jane's Defence Weekly and Alain Barluet from Le Figaro discussing potential developments with significant strategic impact ranging from fragile conflict settlements in the MENA to upcoming elections in 2019. 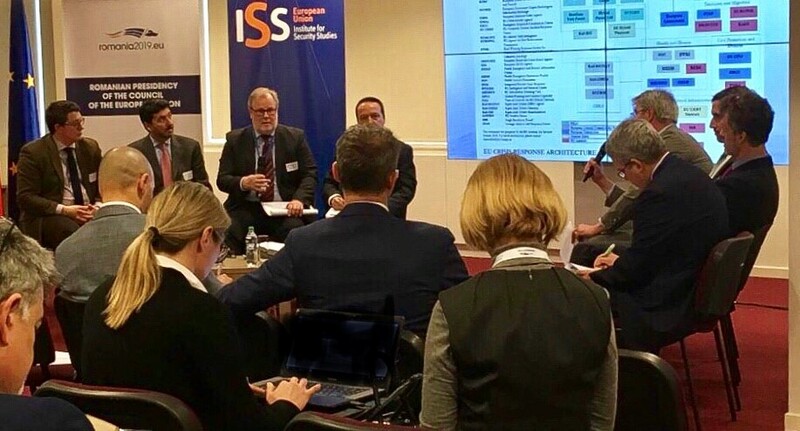 The event with over 100 guests was also an occasion to launch the EUISS’ two latest strategic foresight publications, ‘What if… Scanning the horizon: 12 scenarios for 2021’ and ‘The benefit of hindsight: What we got wrong – and why’, as well as a leaflet of key dates for 2019 which can be downloaded below.